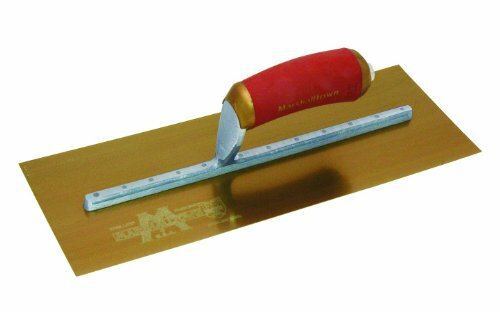 Marshalltown Pre Worn Plasterers Pre Worn Finishing Trowel With Broken-In Shape To Eliminates Line an damp; Ripple Marks. They Withstand Pressure Of Hard-Troweling And Are Made From The Highest Grade Stainless Steel. Properly Shaped And Tempered To A Gold.